Golden pears appear to be in golden yellow color and are often times speckled with small brown spots. 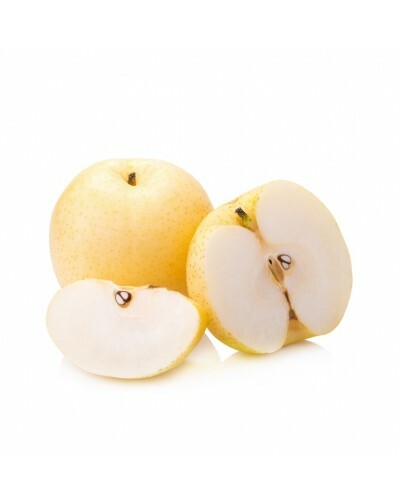 Additionally Golden pears have a round squat shape similar to that of an apple. It is known for their crunchy texture, the creamy white flesh of the Asian pear is exceptionally juicy with a sweet low acid flavor and fragrant aroma. 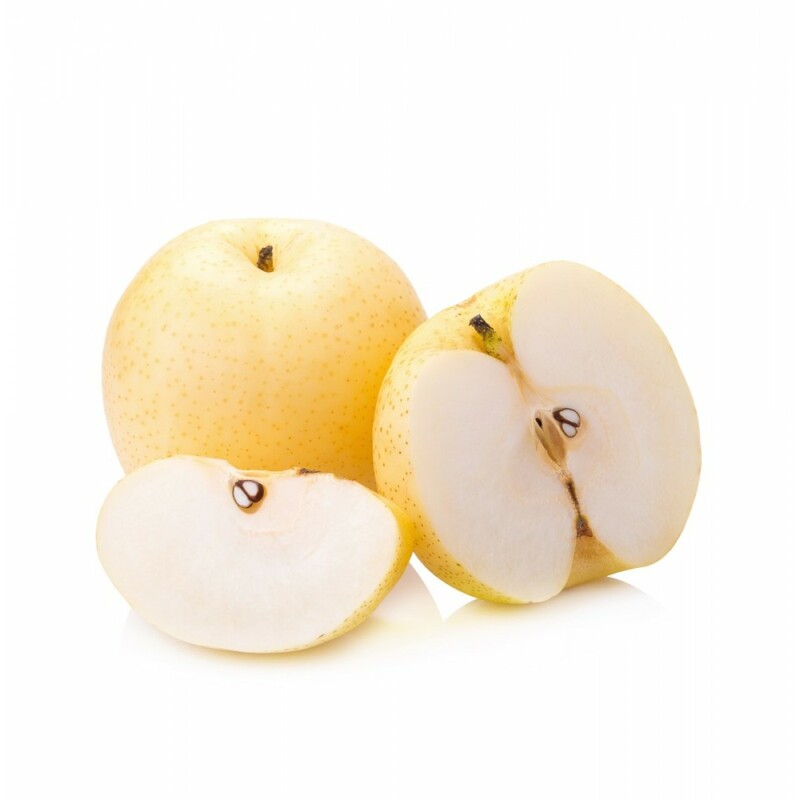 Unlike regular pears, Golden pears are sold ripe and maintain their crisp texture long after being picked.